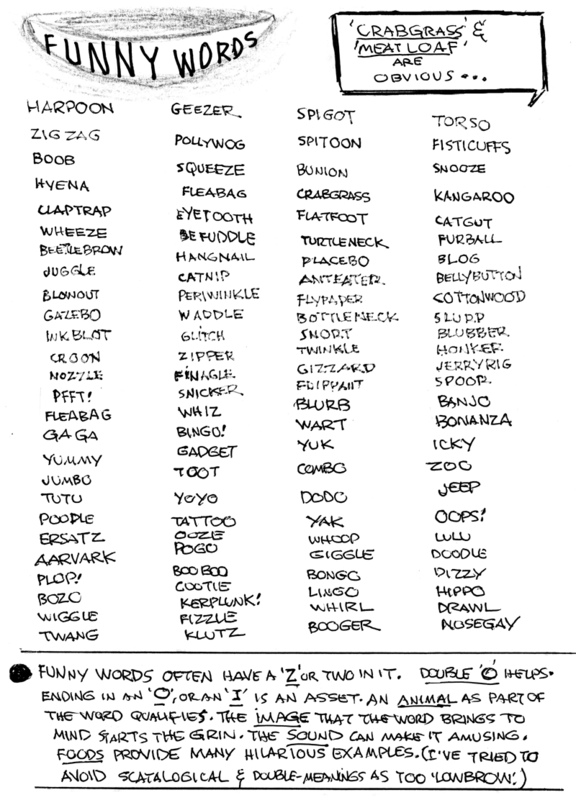 Hello -- love your blog..
Do you know when Barney Google was completely phased out of his strip for Snuffy Smith? Barney Google continues to make occasional guest appearances in Snuffy Smith primarily, I guess, to establish current copyright/trademark. Squirrel Cage has not been reprinted in any great quantity, but I do know of one fan who is trying to amass a complete run for a possible reprint project. Need to get rid of those pesky bears that are always sneaking into your kitchen? Then look no further than Pranks of the Fourpaws for helpful hints. 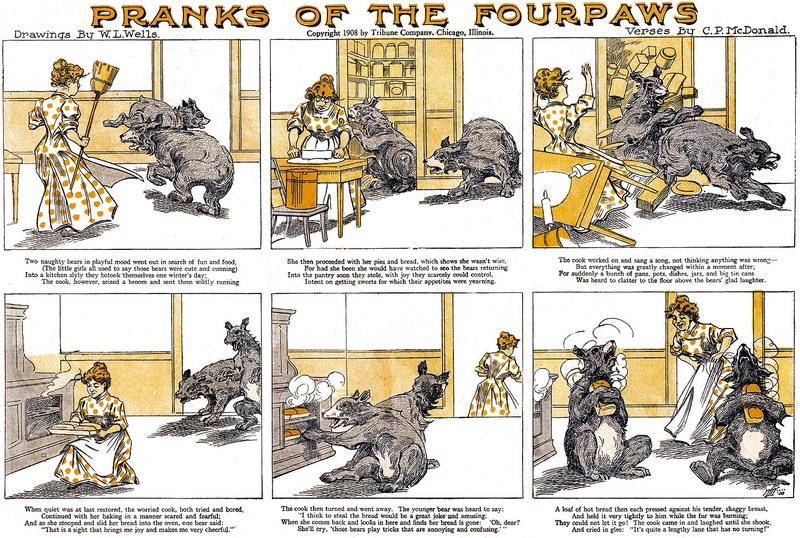 This series from the Chicago Tribune Sunday section featured animals of various species drawn by the sure and wonderful hand of W.L. Wells (see another of his series here). Not so sure or wonderful are the accompanying verses by one Clarence Patrick McDonald, who apparently could do better. A few of his poems about sports had some popularity, and he produced several books of inspirational verse. 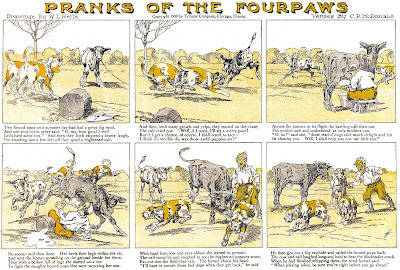 Pranks of the Fourpaws ran in the Trib from December 20 1908 to February 28 1909. I love the smell of fresh bread and burning bear fur in the morning! 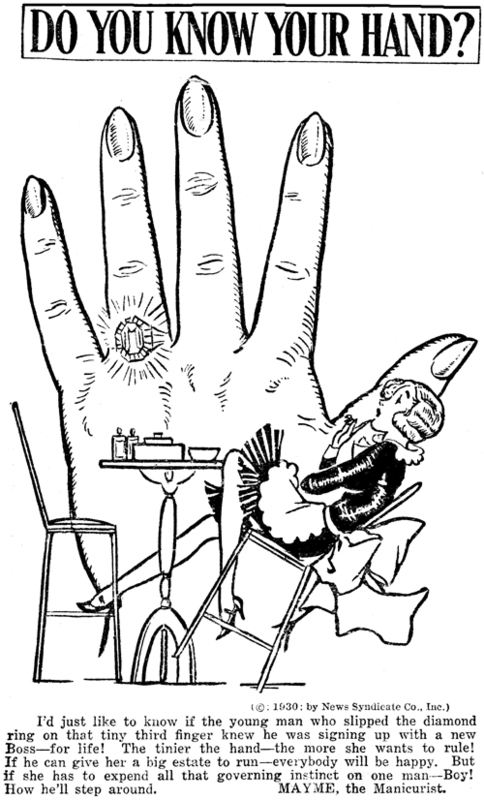 Mayme the Manicurist is one of those features that I have to wrestle with. 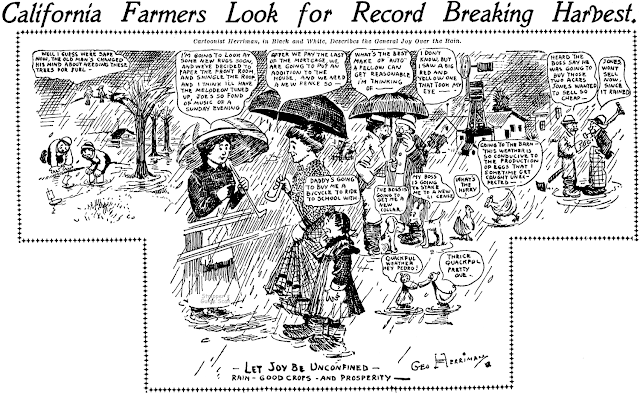 Is it an illustrated column (not eligible for my guide) or is it a cartoon panel that goes a little heavy on the text (welcomed)? I think in this case it was the jaunty, sassy text blocks that won me over. 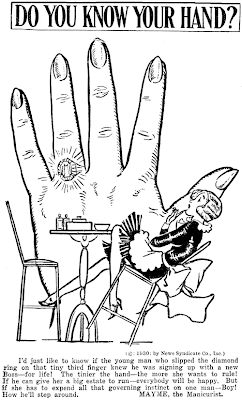 I'm willing to bet that Mayme is the only cartoon series ever on the subject of palm-reading. While that pseudo-scientific silliness was the bread and butter of the feature, sometimes the feature veered off into reading body language, handwriting analysis and other subjects. It was all quite cute and entertaining and rarely took itself too seriously, a big plus for this oddball niche feature. Fun it might have been, but it certainly didn't catch on. The daily panel ran in the New York Daily News, and there was a syndication attempt but I've never seen it elsewhere. All my samples are from 1930, and so was the syndication listing in E&P. I don't have definite start and end dates. The art was signed by Glen Ketchum, who doesn't have any other credits that I know of. He may have also been the writer, but there was no official byline on the feature. 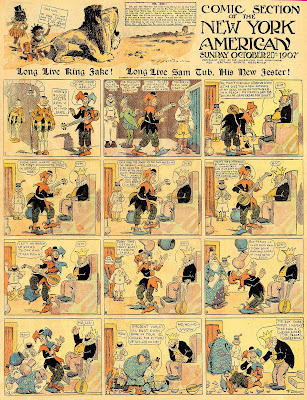 The feature vacillated between the 2-column format shown above, which includes a large cartoon, and a 1-column format in which the cartoon is not nearly so prominent. In October 1907 Hearst star cartoonist Fred Opper, or his editor, decided that it was time to put that irascible mule Maud out to pasture for awhile (well, not quite -- she continued to make semi-regular guest appearances in Opper's Happy Hooligan). 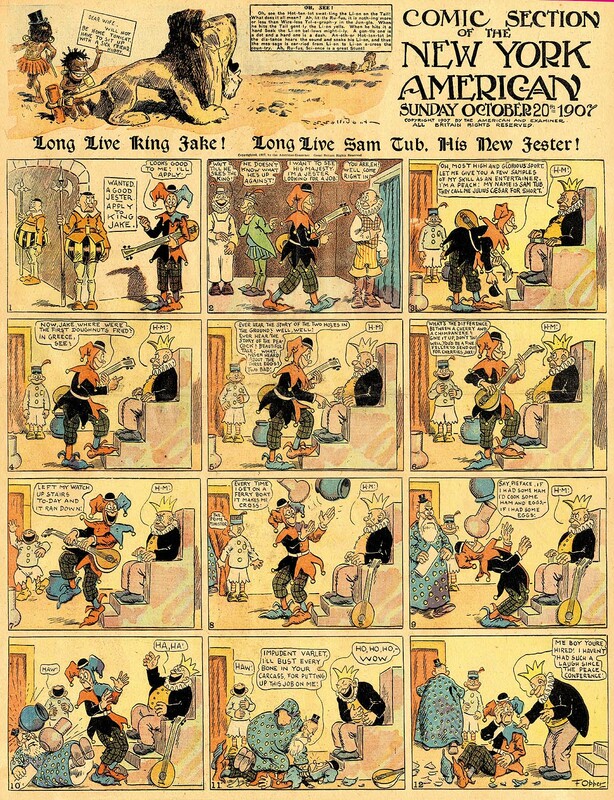 Opper was then faced with creating a new Sunday funnies feature to appear in the space usually reserved for And Her Name Was Maud. His first attempt was King Jake, a formulaic tale of a dour king and his new jester, Sam Tub. Most of the strips in the series follow the bare-bones plot seen above -- Sam peppers the king with jokes to no avail, but then a little unintentional physical comedy has the king ROFLing. King Jake ran in the Hearst Sunday sections of October 20 1907 to January 12 1908. How about the Sullivant panel? Cole Johnson comes to the rescue of this brain-dead comic strip guy by pointing out that Colonel Daffy-Dil Nutty, the obscurity I (badly) covered on Friday, owes nothing at all to Foxy Grandpa (other than the age of the star), but is instead a pretty shameless copy of the wordplay from Tom "TAD" Dorgan's feature, Daffydils. You'd think the title just MIGHT have been a clue to me. Oy. Cole sends these two examples, both from October 1912, that, although unsigned, are almost certainly the work of Foster Follett. Panel five of the second example is, for me, the clincher on that artist ID. The sample I showed on Friday is by a different anonymous cartoonist. Hello, All---I would really like to know if anyone at this late date can identify the ghost artist seen on Friday's COL. DAFFY-DIL-NUTTY strip. Whoever this guy was, he worked like a slave at the McClure syndicate from about 1908 to 1912. He thumped out dozens of episodes of SAMBO. ROBINSON CRUSOE, BUB, CWAKING CWACKS, FADDER UND MAMA LADE, COL. DAFFY-DIL-NUTTY, and others. Not that he was very good, he had a poor grasp of continuity, anatomy,(sometimes he forgets to give Sambo any ears) and it looked like he drew with a melted Hershey bar. Just the same, he contributed so much, he ought to get some recognition. I have no information about it myself, except that I note from the last strip's cutoff byline that the creator's first name was much shorter than his last name -- maybe a three-letter first name and a seven- or eight-letter last name. After some searching I found that the artist's name was Bill Johnson. 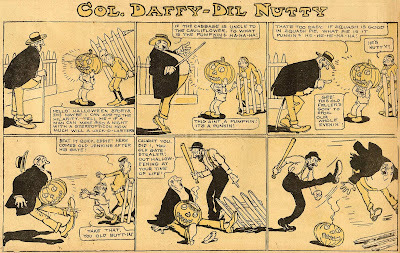 He started the strip in student newspapers and after seven years (including a stint in the navy) it was transferred to the big time. The first one to do this? I found two papers that ran the strip and will be collecting more for a new post next week. A daily of Arnold was running in the ITHACAN in early 1960. It was from the Bell syndicate. re: daily - that is odd. All the papers I have seen have Sundays only. And a januari 1961 article announcing it says it starts there. So is the Ithacan a university paper? Arnold was in the Ithacan from December 9, 1959 until April 20, 1960. The Ithacan was a weekly campus newspaper of Ithaca College in Ithaca New York. 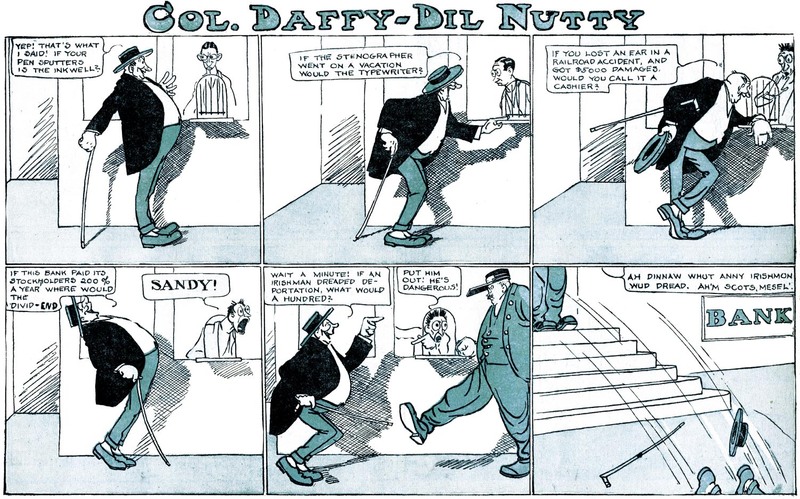 daily strips were used, but original dates and copyrights were removed. Someone once asked Groucho to say something funny. He said, "Popcorn."